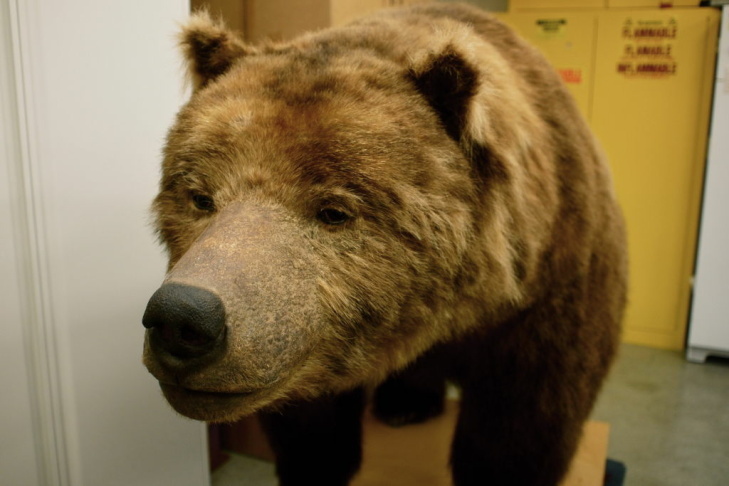 Originally a native of the Ventura Mountains, Monarch the bear lived for 22 years in captivity in San Francisco. 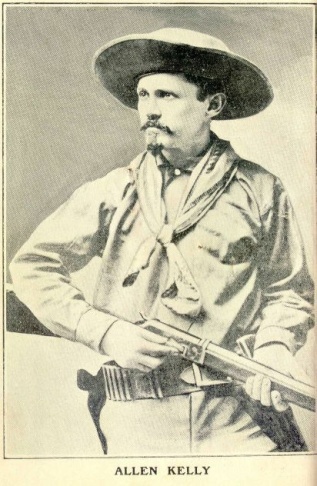 In death, his stuffed pelt was used as the model for California's state flag. 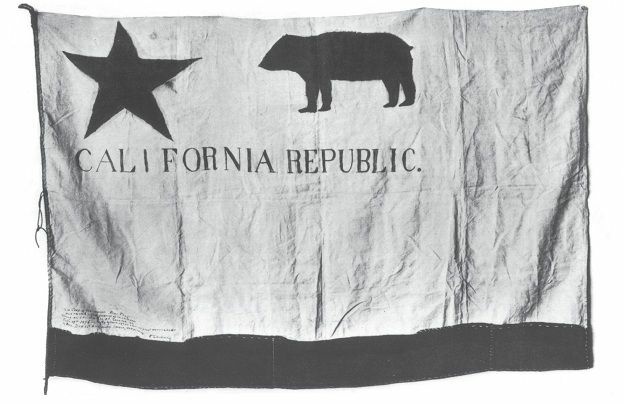 The original flag of the California Republic, flown for 25 days during the Bear Flag Revolt of 1846. 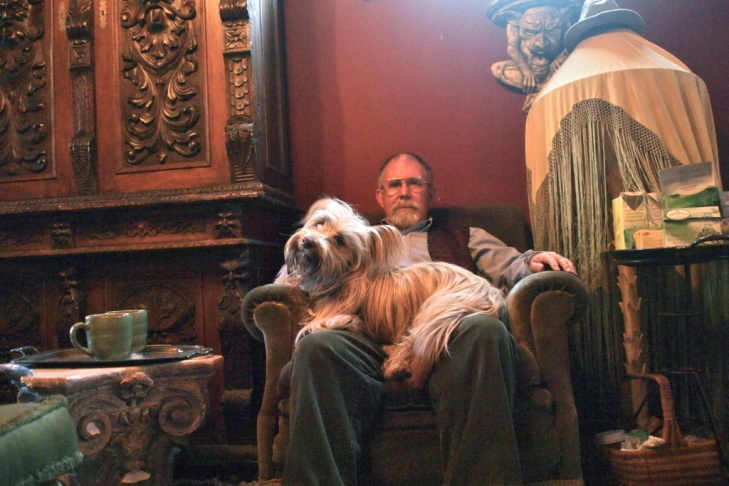 Dr. Rodney Karr, director of the Monarch Bear Institute, at his home in San Francisco. In 1889, William Randolph Hearst hired reporter Allen Kelly to capture a live California grizzly bear. Though it took months, Kelly finally managed to bring back to San Francisco. Later on, Kelly would write a memoir called "Bears I have met; and others." 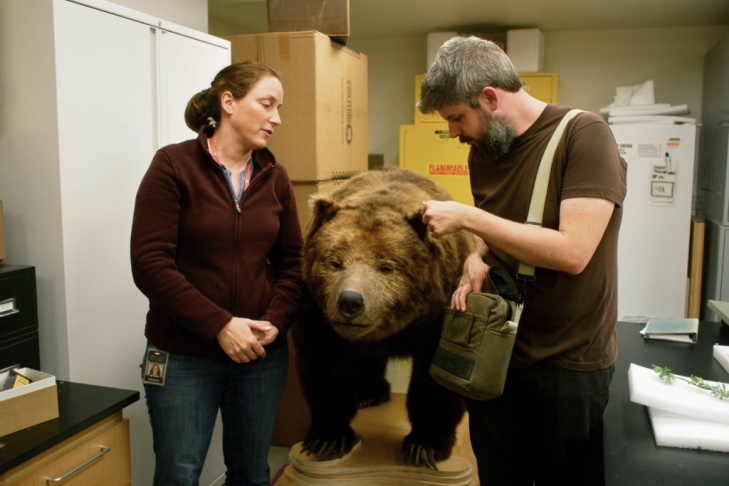 Moe Flannery, collections manager for mammalogy and ornithology at the California Academy of Sciences shows KPCC's Kevin Ferguson the stuffed pelt of Monarch the Bear inside the Academy's pelt lab. We might be biased — but California has one of the best state flags, no? The bold star on the left, the green patch of land… and — of course — the California grizzly bear, our state animal, forever trudging along. But why a bear? Where did it come from? Does it have a name? 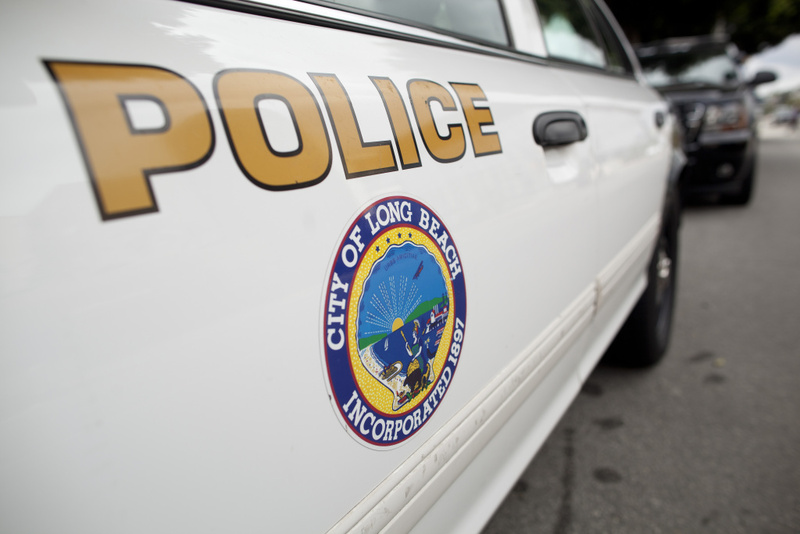 KPCC's Kevin Ferguson asked those same questions. The study of flags — their history, meanings, and symbols — is a little known practice known as vexillology, named after the Latin word for flag, vexillum. To learn more about the bear on our state flag, I called the North American Vexillological Association (NAVA) and talked with William Trinkle. He's a former director of NAVA and runs the Bear Flag Museum. He said the flag’s story goes back to 1846, when California was still a territory of Mexico. "Once upon a time there were a number of Americans who had come to what was then Mexican California," said Trinkle. "There was at that point in time the possibility of a war between the United States and Mexico." And one particular group of American settlers, based in Northern California, took matters into their own hands. They banded together and captured the city of Sonoma from the Mexican Government. The Republic of California was formed and it needed a flag. On their hastily made banner was an uneven red star, a red line and a crudely drawn animal that in theory was supposed to be a grizzly bear. "These were farmers and ranchers and adventurers, and they did not have great artistic skill," said Trinkle. "The grizzly bear at that point in time was extraordinarily common. It was described as you couldn't ride on a horse for a mile without seeing ten grizzly bears. And they could be dangerous. So the idea was to put an emblem on the flag that would scare the Mexican authorities, that these people were serious." Serious as they were, the flag flew for just under a month. Once the settlers found out the U.S. had declared war with Mexico, they swapped out the bear flag for the stars and stripes. 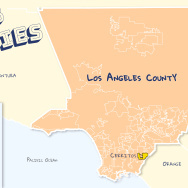 In 1850, California was declared a state. As the population grew, the number of California Grizzlies declined. Habitat destruction, gold miners and hunting brought the bear to the brink of extinction. But in 1889, an up-and-coming newspaper mogul decided to bring the bear back into the spotlight. William Randolph Hearst, in one his very first publicity stunts, wanted to bring a live California Grizzly Bear to San Francisco. Hearst sent Allen Kelly, one of his own journalists, to find a grizzly. "Kelly had no hunting experience, so it was an odd choice," said Susan Snyder, a librarian and author of the book Bear in Mind: The California Grizzly. "But he was game and went down to Ventura County, because that was one of the last strongholds of wild grizzlies in California." 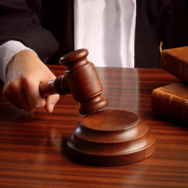 It took Kelly months to find his grizzly: he hired help, fired help, had several close calls. Finally he found the assistance he needed in a group of hired Mexican hunters. Once he had the bear, it was time for the glamour. Hearst put the bear on display in Golden Gate Park and named him Monarch. At more than 1,200 pounds, Monarch was the largest bear ever held captive. 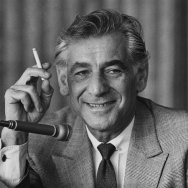 "It's interesting, because when he first arrived, Hearst reported that 20,000 people showed up for his arrival," said Snyder. "But then, five years later… we have photographs in the library of him later on. He looks very despondent, and he's in his concrete cage. And I guess not very many people came to see him at all, he was kind of passé." Monarch died in 1911. His skeleton was taken to the Berkeley Museum of Vertebrate Zoology, his pelt stuffed and put on display at the California Academy of Sciences. That same year, though, California at last adopted a state flag. Taking a cue from the Sonoma revolt in 1846, the state again decided to make the California Grizzly the flag's focal point. Only this time they wanted a bear that actually looked like a bear. Illustrators used the recently deceased Monarch as the model for the bear on our state flag. In San Francisco is one of the world's only experts on Monarch: Psychologist Rodney Karr. He runs a website called the Monarch Bear Institute and, for Karr, Monarch is more than just a bear. "The story of my own developing relationship with him is very magical and strange," said Karr. Karr first learned of the bear and his story in the early 90s. He was depressed and taking walks in Golden Gate park to deal with it — he said he was seeking a spiritual connection. "I wandered through the National AIDS Memorial Grove and up to this hill next to it," said Karr. "Which I subsequently was told by the gardners in Golden Gate Park is Monarch Bear Hill." The more he learned about Monarch, the more fascinated he became. Now, to get the message out, he's working on an eight-part documentary about Monarch and his history in California, complete with interviews of researchers, authors and footage of druid rituals. After weeks of research, I needed to meet to the bear. He’s still at Golden Gate Park—but now he’s at the California Academy of Sciences. Moe Flannery, the Collections Manager for birds and mammals met me in the Academy’s basement, where he’s housed. After 100 years on display, it's clear that Monarch has seen better days. Monarch was originally a very dark grizzly, almost black. Today, the sun has faded and bleached his fur into a medium brown. Walking around the stuffed bear, Flannery points to Monarch's face. "We assume he had fur on his nose when he was first mounted," she said. "We think that over the years when he was first on display, people were able to touch him. Flannery says that now the mission is to preserve as much of the bear as they possibly can. She and the Academy hope to show Monarch again someday. Rodney Karr, the operator of the Monarch Bear Institute says that Monarch is still a potent symbol. "We need heroes," he said. "And we need a connection to how powerful nature is, and how beautiful it is. This bear really epitomizes that. And also epitomizes the dark and the light. I mean, here's the last bear and he was kept in a cage for 22 years. I also saw some writing from Allen Kelly, who caught the bear, that much later he'd go visit the bear. And that he'd regretted and would apologize to the bear. He felt badly for that the bear went through. I think that's a beautiful thing."